Want to have that cool, I'm-an-armored-badass feeling every day? Fleece armor is here for you! 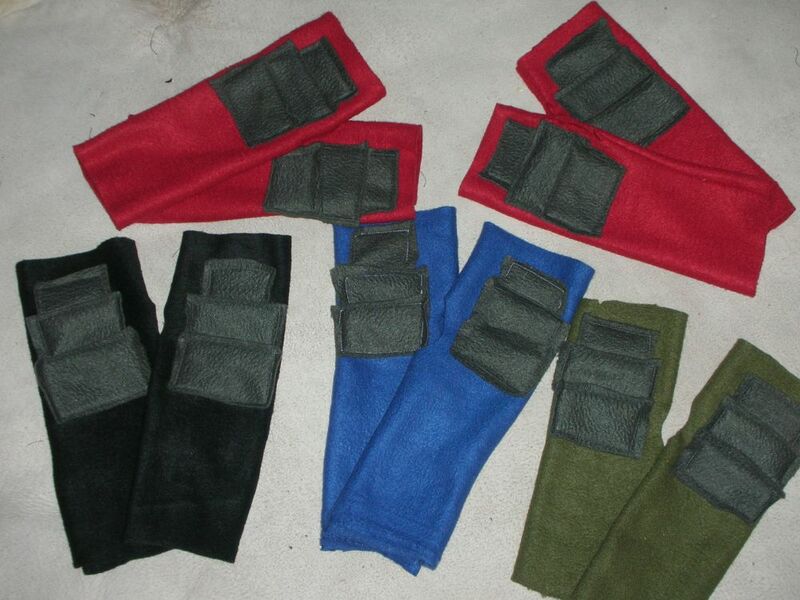 Whether it's armored fleece hoodies or fleece gauntlets, now you can stay warm in style. Badass style. As always, custom commissions welcome.